Elis and I together with my mother went to David Lindo's well attended talk about being The Urban Birder held by the North Bucks RSPB group at the Milton Keynes Discovery Centre. 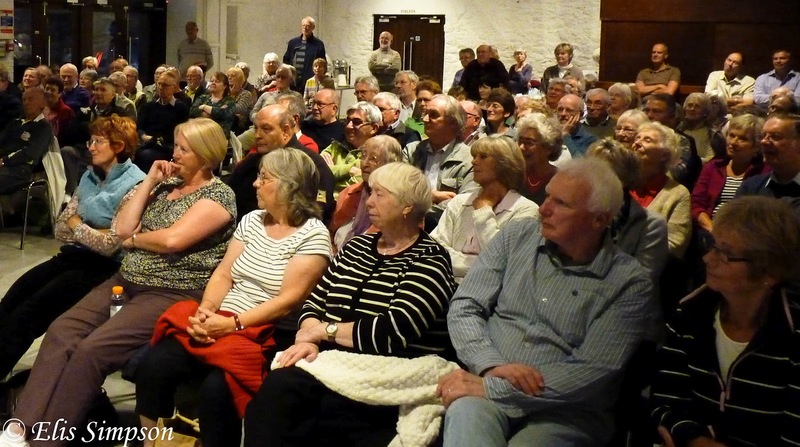 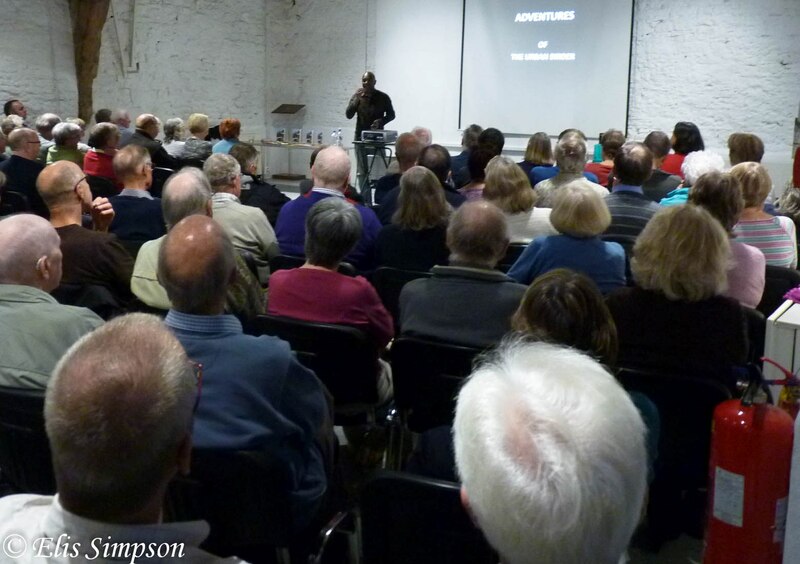 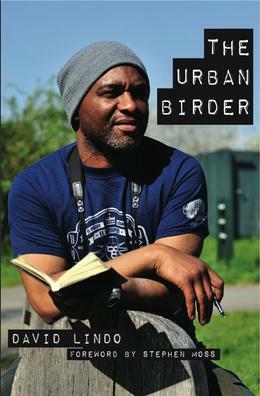 In the talk David reveals how he came to be interested in birds and those in an urban environment in particular. 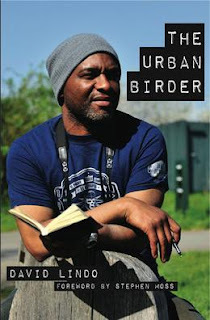 He also touched on some of the interesting places he had been lucky enough to visit in the course of his Urban Birding crusade. One of the most stunning pictures he showed was of a tree festooned with Long-eared Owls in Serbia, I think there were more LEOs in that tree than I have ever seen in my entire life.